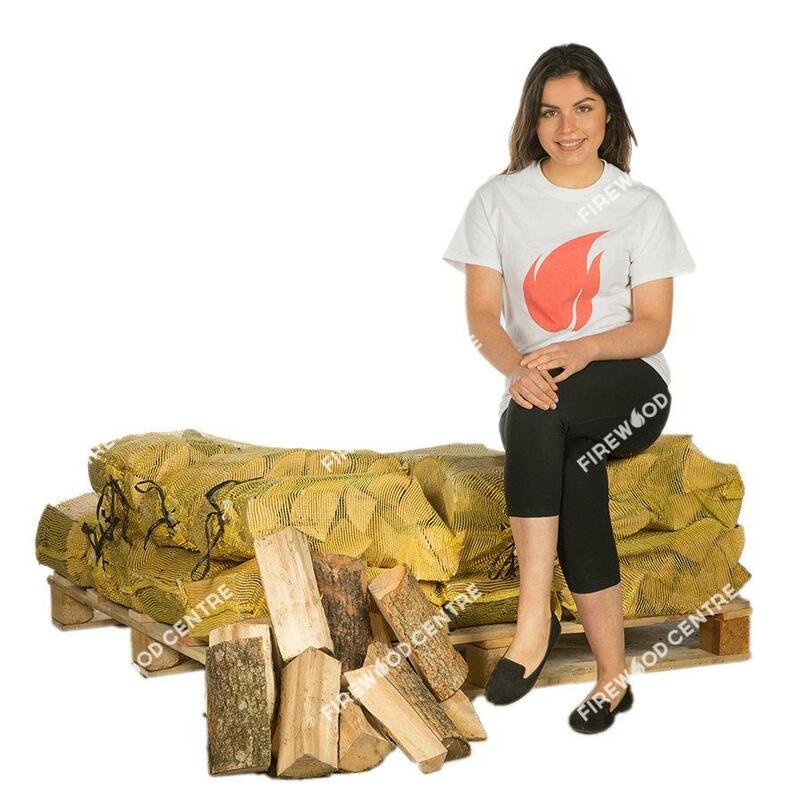 Ash is a hardwood with similar properties to oak and is ideal to burn in both log burners and fireplaces. 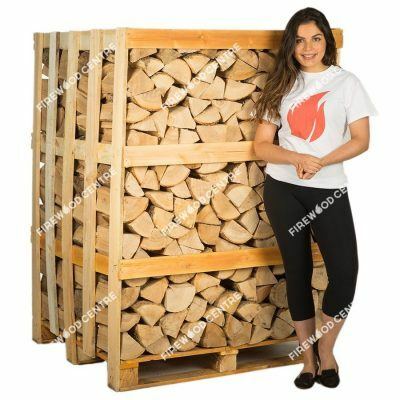 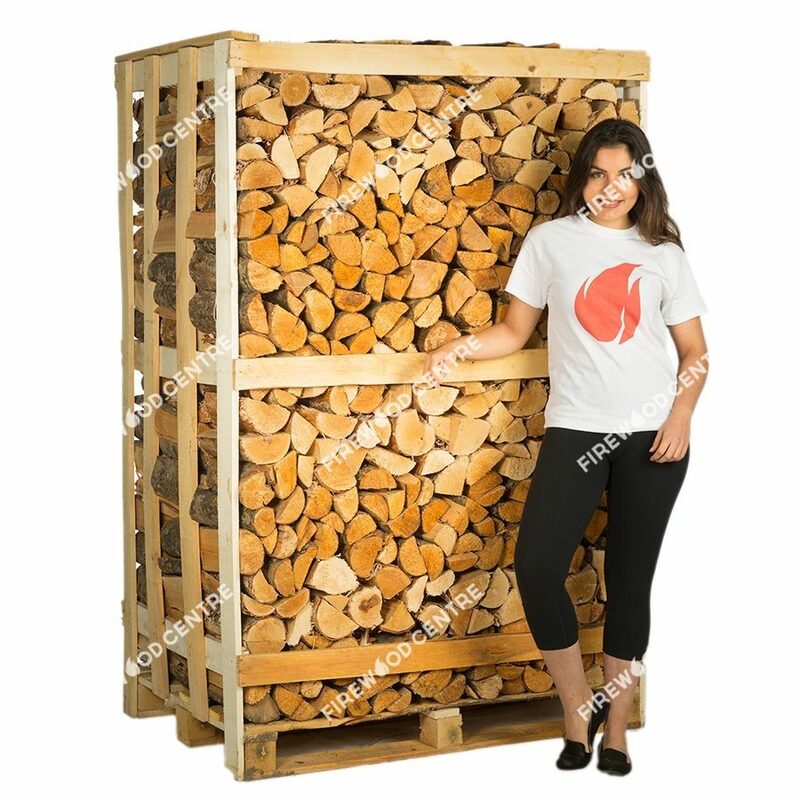 It has slightly less density than oak but is extremely popular as it burns for a very long time with a steady heat. 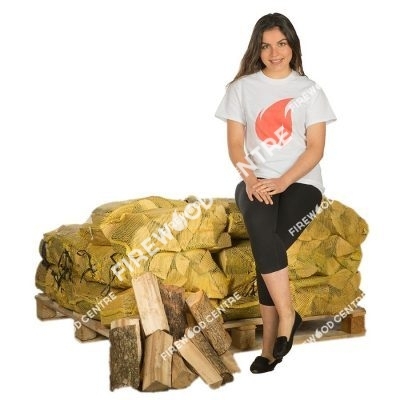 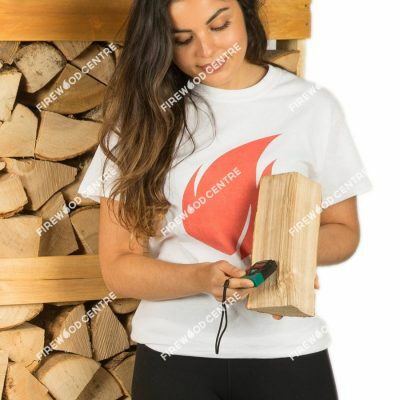 Buying a full pallet of ash is extremely cost effective as not only do you get a significant bulk discount, the price is already more than 20% cheaper than the equivalent volume of mixed hardwood. 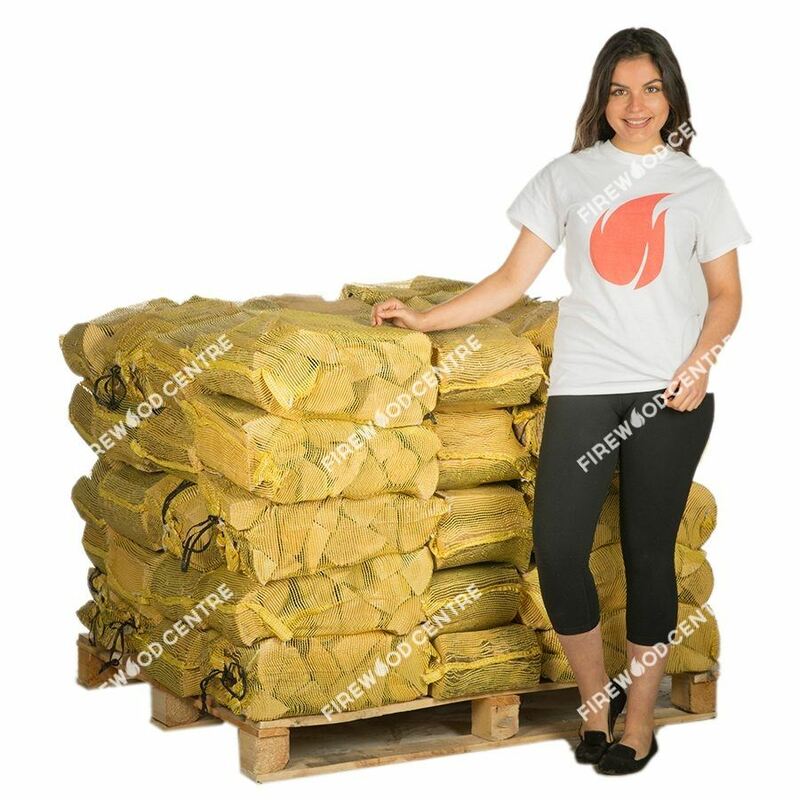 Note that these logs are delivered in a sturdy crate rather than in netted bags, which helps us to deliver such amazing value for money for such a quality product.